Remarkable Village Cricket Grounds by Brian Levison is a treasure map that has sat on my office desk for months. I have flicked through and marvelled but now a new year demands an expedition or two. 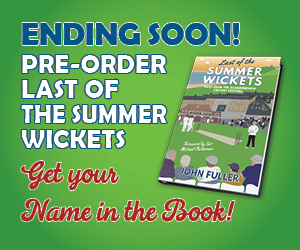 The eye-catching hardback with evocative, glossy photographs of cricket grounds, by David Major and Jill Mead and complemented by Brian’s background biographies, makes you want to fire up the Sat Nav or dig out a rail timetable. From a Yorkshire perspective, there are plenty of clubs to choose from within the book’s list that nearly reaches its century. From Haworth to Honley and Saltaire to Sicklinghall, you won’t be disappointed. 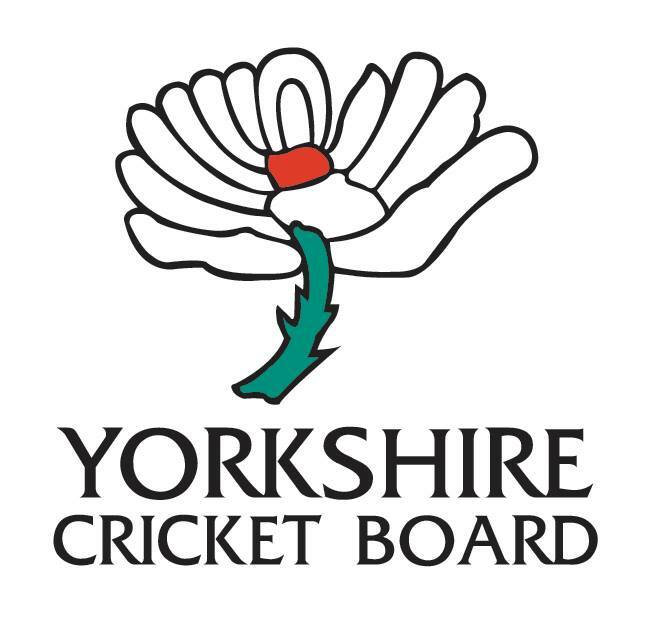 I’ve featured many of those clubs before here on Cricket Yorkshire but below are a few I’ve yet to get to. More broadly, the book achieves what it sets out in capturing some of the most photogenic grounds in the country. I’ve picked out three Yorkshire grounds I’ve yet to visit and will try to get to before too long. Beyond Yorkshire, the book features 18 other counties from the thatched beauty of Bridgetown in Somerset to the craggy fells of Cumbria where Keswick are based. 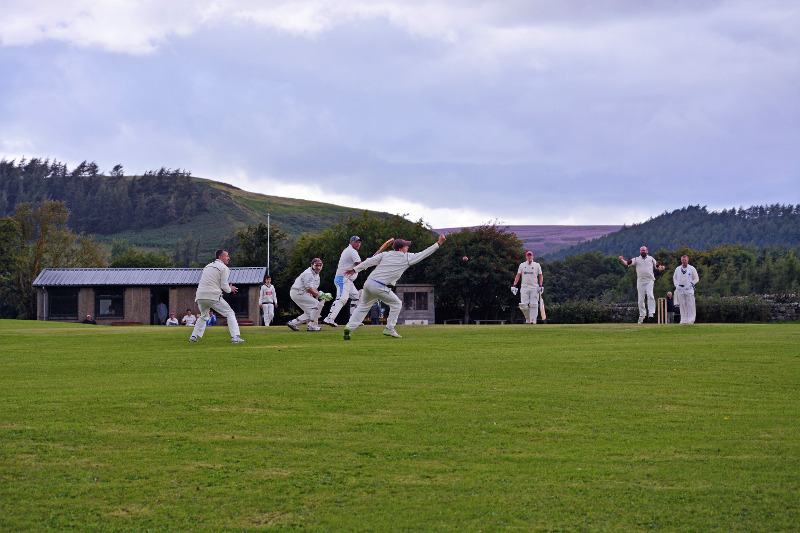 To the West of Stokesley, on the fringe of the North York Moors National Park is Kildale Cricket Club, who play in the Langbaurgh Cricket League on Saturdays and the Esk Valley Evening League for some T20. 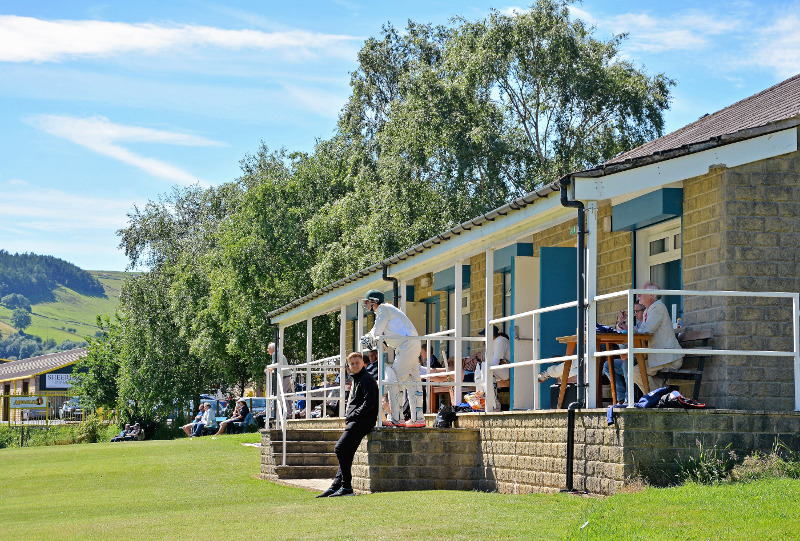 Kildale’s appeal is that it’s simple, rural cricket where those in whites get to turn over their arm or loft it past square leg’s head within a gorgeous, verdant amphitheatre. 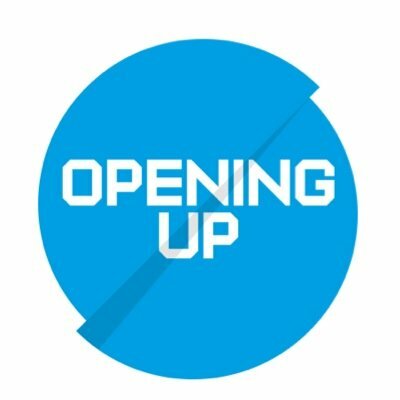 John Winn wrote an engaging article if you want to learn more about the lesser-known delights of the Langbaurgh Cricket League. 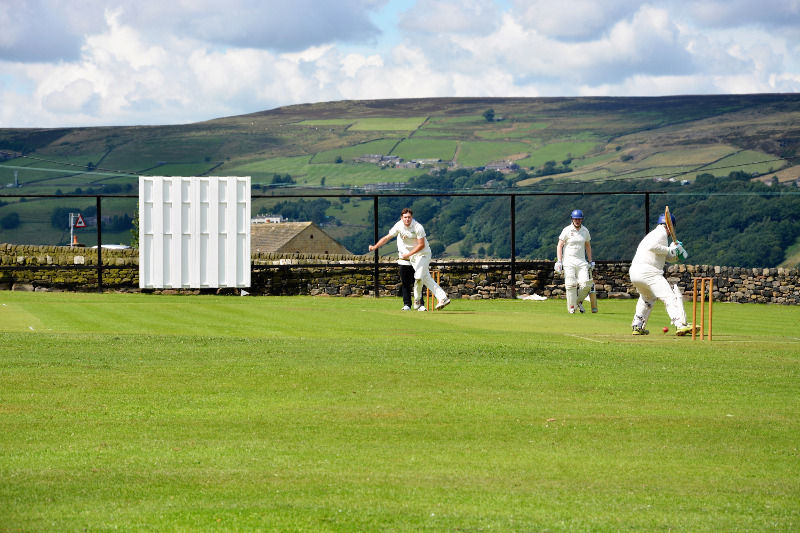 Mytholmroyd is another example of idyllic village cricket within the Aladdin’s Cave that is the Halifax Cricket League. I have waxed lyrical before about the likes of Triangle and Queensbury on this website and Mytholmroyd looks to be another peaceful landscape where white dots scurry around a lush green chessboard. There is plenty of literary kudos in Mytholmroyd as the birthplace of late poet laureate Ted Hughes and I’ve been reading the Gallows Pole by Benjamin Myers about the counterfeiters gang called the Cragg Vale Coiners. A summer walk with some league cricket has just shot up the list of priorities. 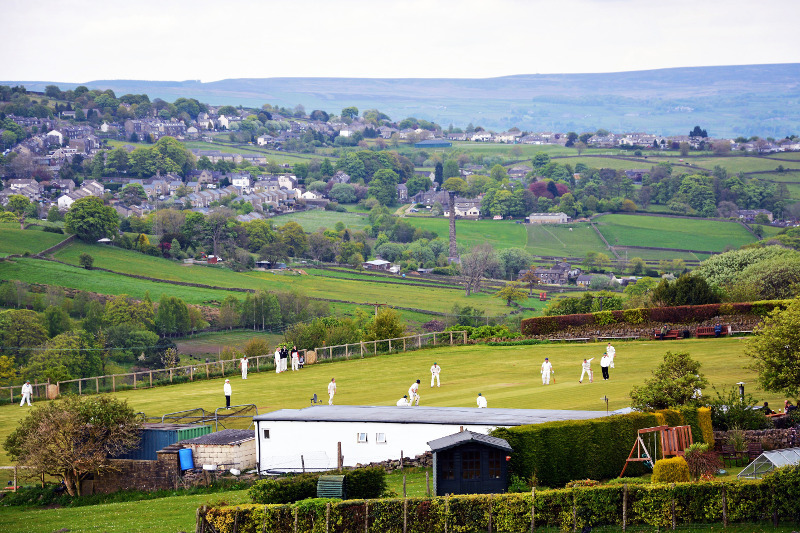 Yorkshire has every form of cricket ground you can care to think of. While some can be located tucked in rugged landscapes or within a city limits, there’s something about playing your home games slap bang next to a country pile. 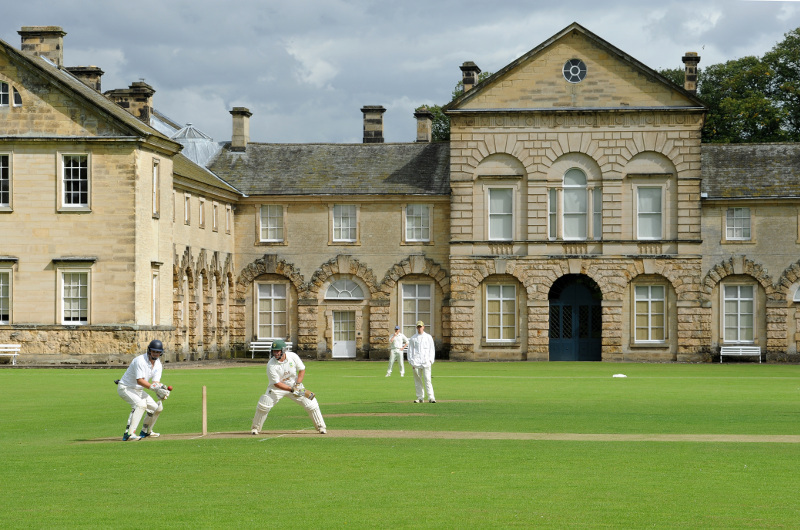 Hovingham Hall is believed to be the oldest private cricket ground in England and has been home to the Worsley family since 1563. Am I the only one thinking it wouldn’t take much of a hit to reach those windows? Remarkable Village Cricket Grounds by Brian Levison illustrates and celebrates what it says on the cover and is available to buy via Waterstones and other retailers. 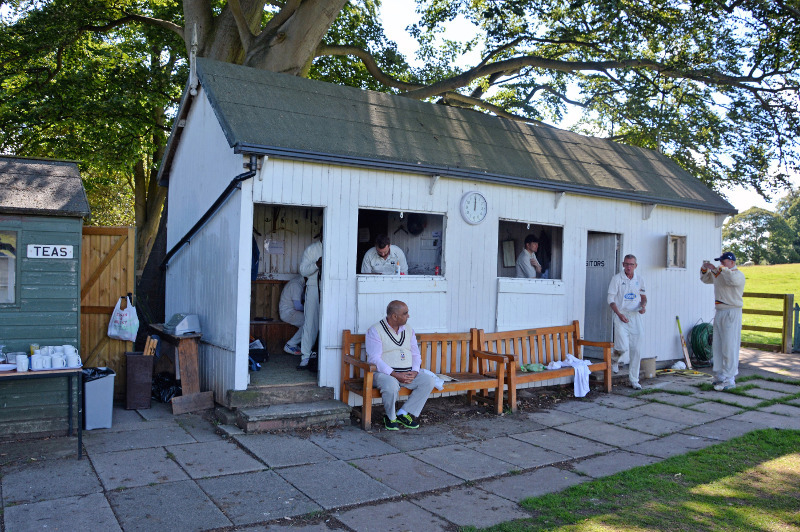 Further details are available on the Pavilion Books website.